The definition has been arrived at following discussions in conjunction with the Energy Efficient Mortgages Action Plan (EeMAP) initiative, which is currently in a pilot phase involving 41 financial institutions, with UniCredit the latest to have joined, last week. See the EEM Initiative website here for the full definition. “The definition announced today provides a strong, operational market benchmark for lending institutions and a clear blueprint for the European Commission’s Sustainable Finance agenda, by facilitating cross-sectoral and institutional coordination and delivering market innovation and synergies,” said Luca Bertalot, EEM Initiative coordinator and EMF-ECBC secretary general. 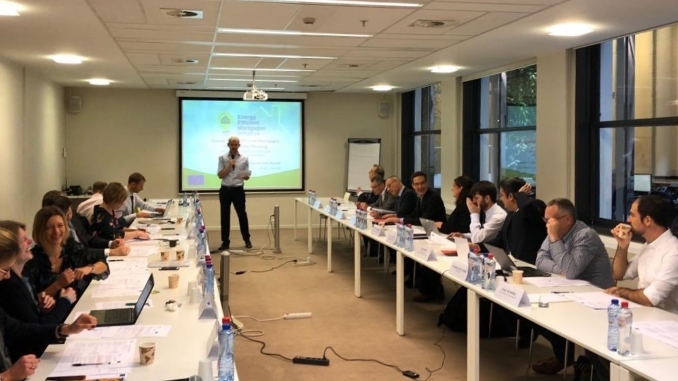 Gerassimos Thomas, European Commission deputy director general for Energy, said the EEM Initiative should support energy efficiency investment for buildings. One outcome of the EeMAP push should be a greater number of more easily identifiable energy efficient mortgages that can constitute collateral for green covered bonds, with lending institutions tagging relevant loans with an Energy Efficient Mortgage Label via self-certification. Speaking at an AFME/vdp conference in Berlin last Thursday, Timo Boehm, senior vice president, portfolio management, Pimco, noted that simply refinancing existing green mortgages does not increase the green mortgage part of issuers’ cover pools nor add more green buildings to the real economy. “A serious green approach would include both: established mortgage cover assets and dedicated green cover pools to guarantee preferred claims on green assets,” he said. “At least green issuers should increase the number of green assets in their cover pools over time. 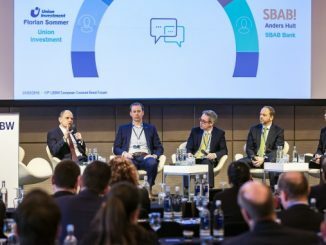 On a subsequent sustainability panel, Thor Tellefsen, head of long term funding at DNB – which has sold the largest green covered bond yet – said that it was very natural for the issuer to look at issuing green covered bonds given its track record in sustainability, where it ranks third out of 344 financial institutions according to Sustainalytics. For its green issuance, the Norwegian bank identified energy efficient residential mortgages by looking at their year of construction and the associated building codes they would have to follow. 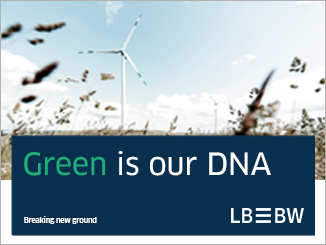 “We had the mortgages on our balance sheet already,” added Tellefsen, “but during the process of putting up the green covered bond framework, we have also launched green mortgages, slightly subsidised, in order to encourage, to grow the green cover pool further. 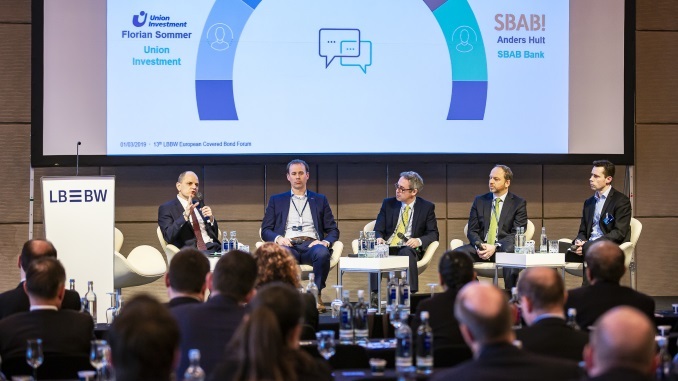 Bodo Winker, head of funding and investor relations at Berlin Hyp – which sold the first green covered bond, in 2015 – highlighted noted that the German lender offers discounts of 10bp for loans for green buildings. Boehm said Pimco has invested in some of the green covered bonds that have been issued thus far, and hopes to see more supply. 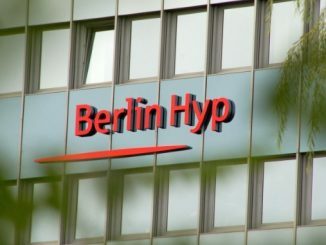 Berlin Hyp sold a higher share of a Eu500m long six year green Pfandbrief to foreign accounts than on any of its previous benchmark covered bonds, according to head of investor relations and sales Bodo Winkler, while adding accounts new to the credit and achieving tight pricing. 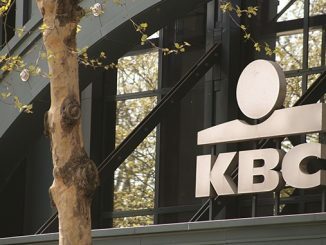 KBC joined the green bond market with a more than thrice-subscribed EUR500m debut on Wednesday, to give green financing power to its clients, according to a KBC official. The senior HoldCo deal was also priced with a substantially smaller premium than recent conventional supply despite markets having been choppy.